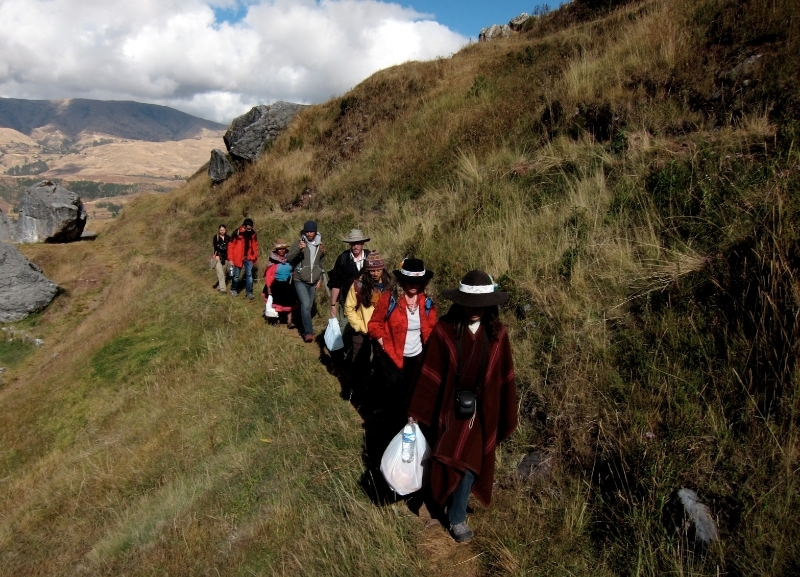 Since 2005, Santiago has lead groups to the Peruvian Andes and Amazon to learn the way of Ayni directly from Q’ero shamans. 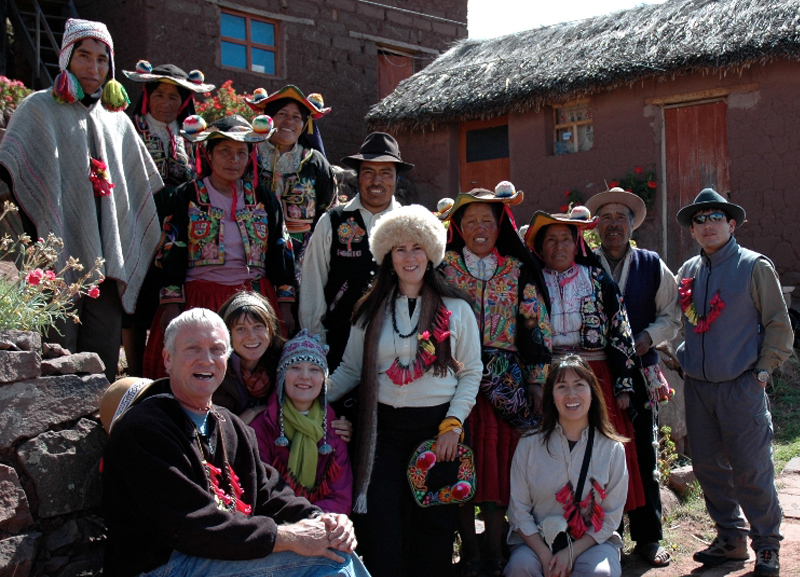 He is dedicated to preserving authentic traditions and passing on indigenous wisdom so people in the modern world may return a principle-guided way of life honoring Pachamama, our great earth mother. 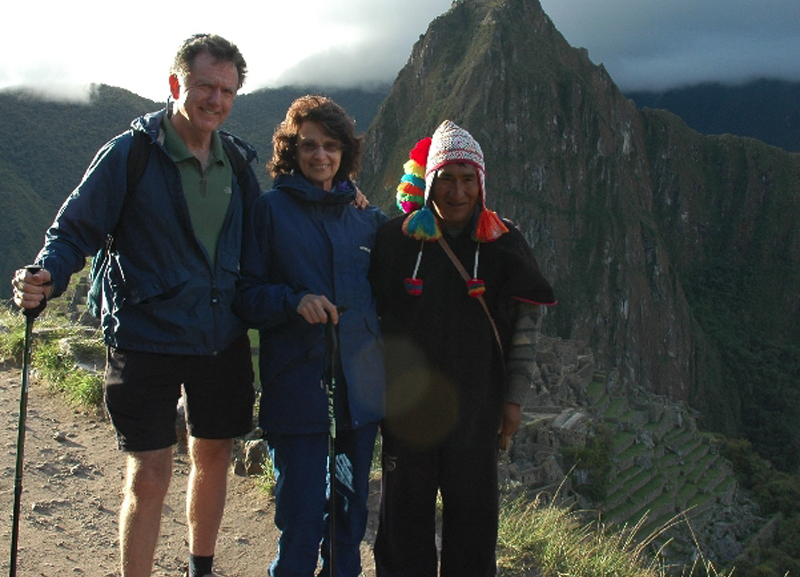 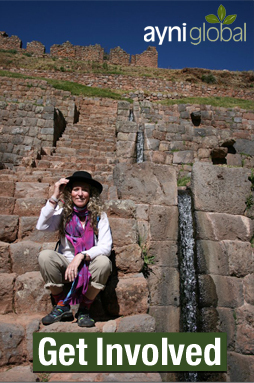 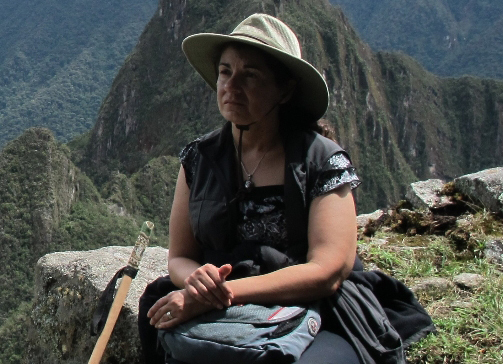 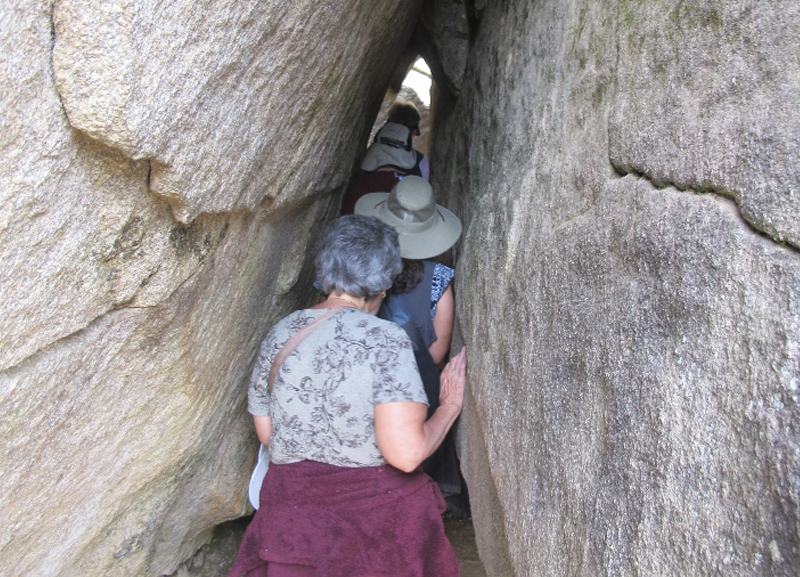 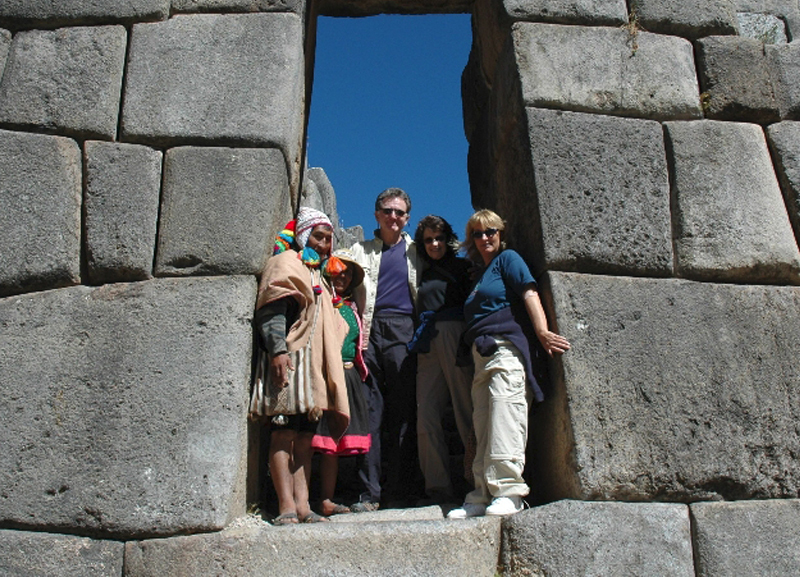 Ayniglobal journeys visit Machu Picchu and other sacred Incan sites. 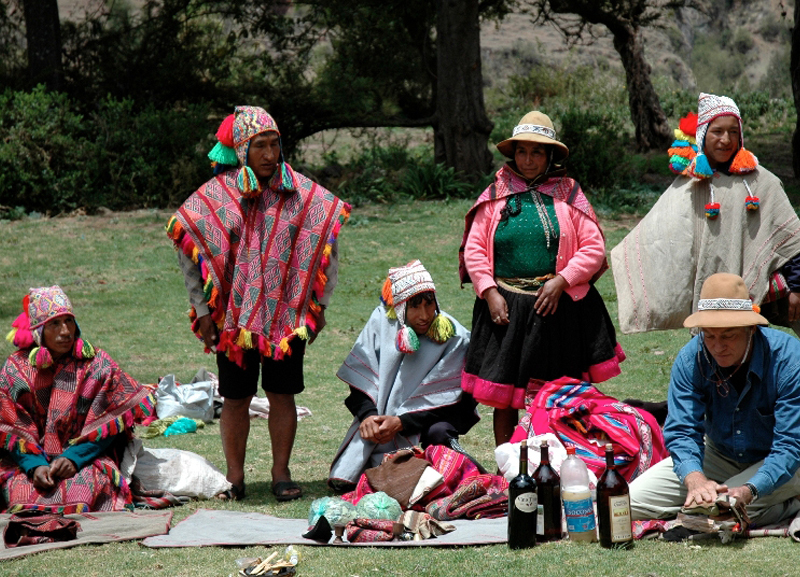 Tours include workshops, ceremonies, and initiations into Q’ero shamanism.